Skin tags are harmless growths that can appear just about anywhere on your body, especially those areas where your clothes rub against your skin. When these benign skin growths develop on your neck or eyelids, they may affect how you feel about your appearance. If you have skin tags under your arms or on your groin that are further irritated by your movements or your clothing, they can cause discomfort or pain. Dr. Lisa Hitchins offers effective solutions for removing those skin tags that make you uncomfortable or self-conscious. She can address them easily in-office to instantly improve your appearance and reduce further irritation. 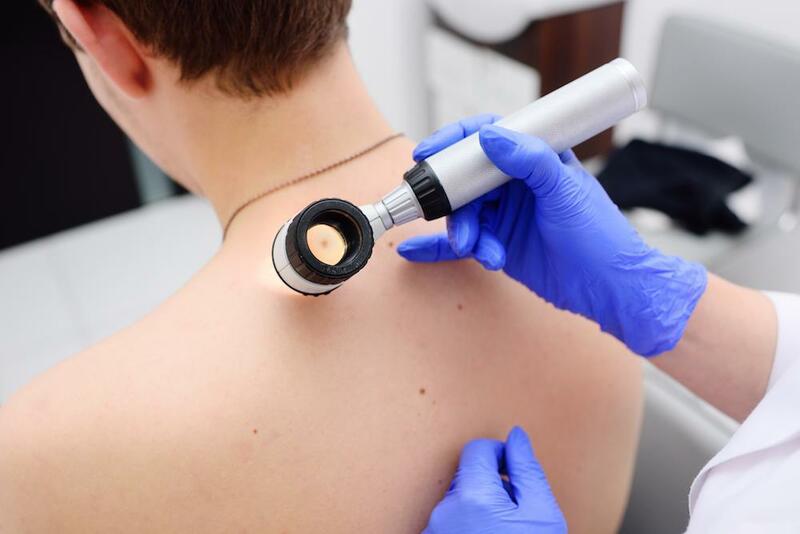 In the event you have skin tags that change color, appear infected, or become very painful, it’s a good idea to schedule a consultation with Dr. Hitchins to evaluate your skin. It’s normal for skin tags to appear darker than your normal skin color, and some may grow up to 5 centimeters. However, if you have concerns about a changing skin tag, schedule an appointment. While a rare situation, abnormal skin tags may indicate something else is going on with your health. To better understand why you experience changes in a skin tag, you may need to undergo a biopsy. This is a simple procedure where Dr. Hitchins removes a sample of skin cells from the area to test for cancer and other conditions. Skin tags are very common, especially in women. 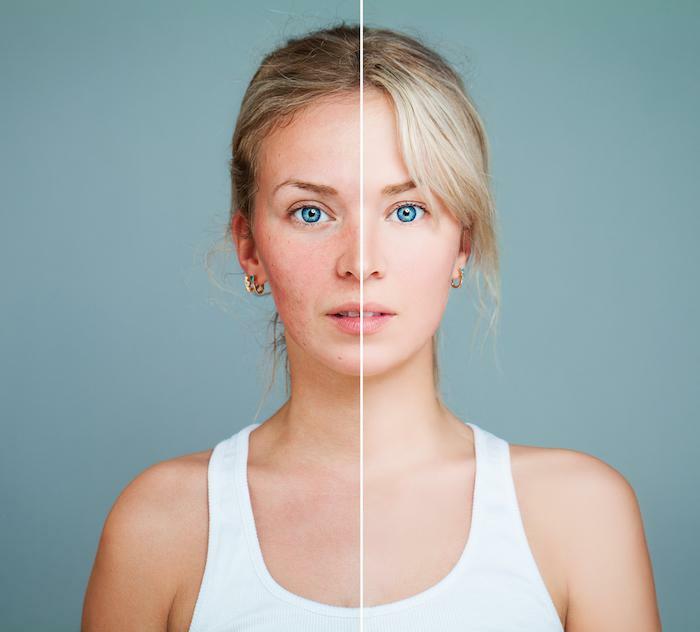 Your risk for this type of skin growth can be increased if the condition runs in your family or due to hormonal changes, such as during a pregnancy or on the journey to menopause. For some, certain medications like steroids trigger an increase your risk for skin tags. You may also develop skin tags if you’re overweight or obese due to the increased skin friction caused by excess weight. Luckily, skin tags aren’t dangerous and don’t indicate that you have cancer or other skin disease. However, these pesky growths can get in your way, often getting pinched between necklaces or zippers. For some, routine shaving can become difficult trying to avoid the skin tags, or even painful if you accidentally cut one off. Don’t let skin tags affect how you feel about your looks. 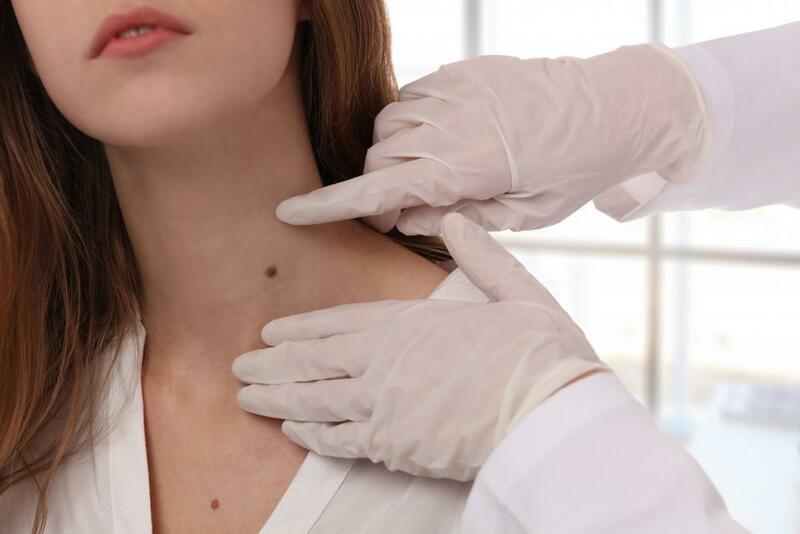 Schedule a consultation today to quickly address unwanted skin tags conveniently in-office. You can book an appointment online or by calling the office today.